It seems like unitedstyles.com is down. Looking at that 404, is this the end of the startup that I cofounded? I never did put my thoughts about those years on this blog. It started with an idea; The webshop was inspired by the look-book generation of online shoppers, who follow bloggers online for their inspiration. 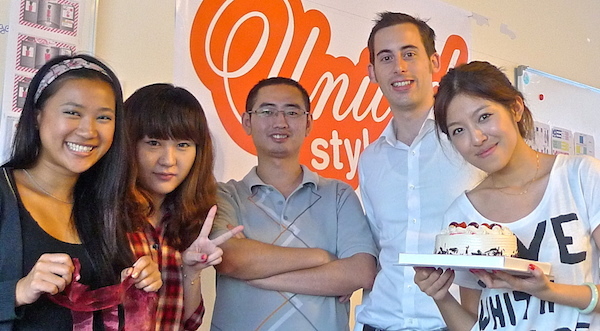 Together with three european entrepreneurs, I co-founded UnitedStyles in 2011. 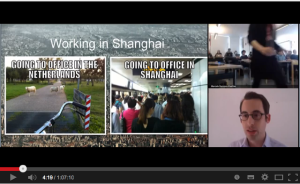 Whilst others could focus on the fashion and marketing aspects, I was in charge of building the website from scratch and building the IT team from our office in Shanghai. 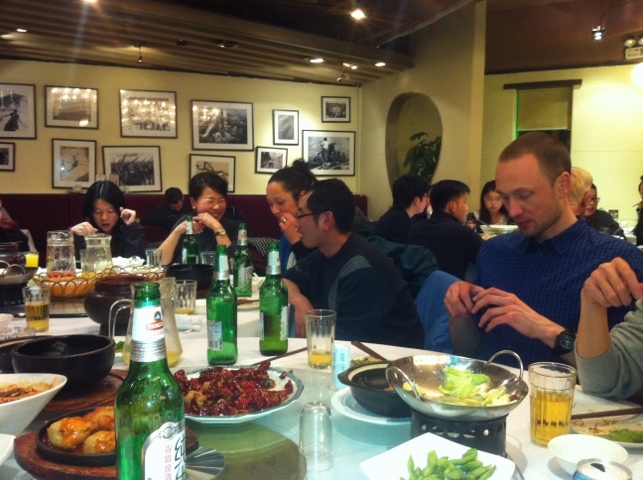 We started in Shanghai as the city offers both expertise in fashion creation and IT development. 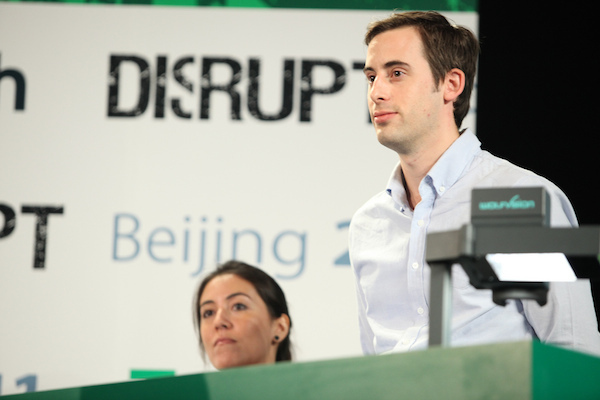 We launched in October 2011, at Techcrunch Disrupt Beijing and became finalists, meaning we could present the company to the techcrunch audience (300k people) twice! Still one of my proudest moments to date, here’s the article they wrote about us. It really kicked things off; Shortly after, we were chosen by FastCompany as one of the top 10 most innovative global fashion companies. In the wake of all this attention, we managed to hit the national press several times in all the markets we were operating; The Netherlands (nu.nl, telegraaf a.o. ), Japan, Russia, Singapore and China (cbn weekly (first time to see myself in Chinese magazine)). This led to sales directly, and also to return customers. Here’s a youtube video my wife receiving her first unitedstyles dress. 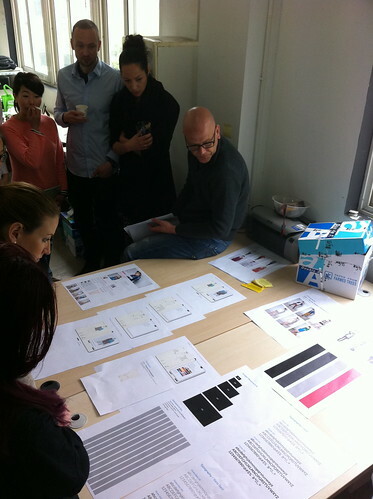 The process of co-creating and delivering fashion at doorsteps worldwide was a thrilling experience. Every dress had it’s own story. At one point we had about twenty people working in our office. From fashion designers to stitchers to software developers. It was really fun seeing the (mostly Chinese) IT people talking about features, and the (mostly western) fashion designers about feelings. In terms of technology, I think the web application was quite revolutionary. In the wake of HTML5 and increasing tablet usage, offered a design engine in SVG, which worked well in all the browsers at the time. Furthermore, designers could upload with Adobe Illustrator and we then allowed customers to generate 3D previews of their dress, skirt or coat on our webshop directly. 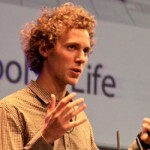 However, after the impressive launch, the startup company seemed to hit a wall. As we wanted to grow, we needed investment money but it turned out to be hard to find VC’s in China willing to invest in a company run by foreigners. Slowly, the expansion opportunities seemed to dry up and things got rather difficult. The frustrating aspect of this was that sales where still coming in. And besides that, aspiring fashion designers seemed to have found our site interesting to practice designing with, leading to high returning traffic. Well, it seems to be down at the moment. I want to thank my former team, family and friends for putting up with me while we were working on this company six days a week, deep into the nights! The demise of a startup isn’t fun. But I guess, sometimes you win and sometimes you lose, and even though nothing tangible remains, I did learn a lot from the experience!
. I focussed way to much on enabling 3D and the latter. We could have ‘faked’ a few steps and increased turnover with a star product to wow our potential investors in the future. 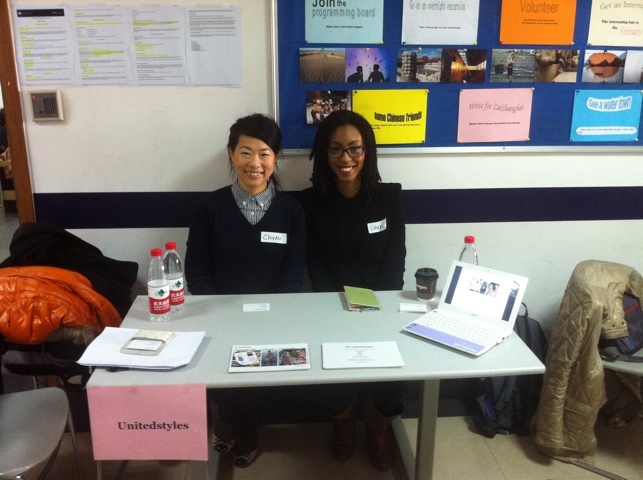 Unitedstyles is still a very lean organization (14 full-time employees), but we now decided that we need to hire an additional senior IT person in our Shanghai office. We put the profile on a few career sites today, so of course I also put it on my blog. Please forward to anybody that would be a fit for this position! Unitedstyles has developed a fashion customization platform on unitedstyles.com and also in an iframe on other websites. Users can design, share and buy their own creations, soon they should be able to sell using our affiliate system. 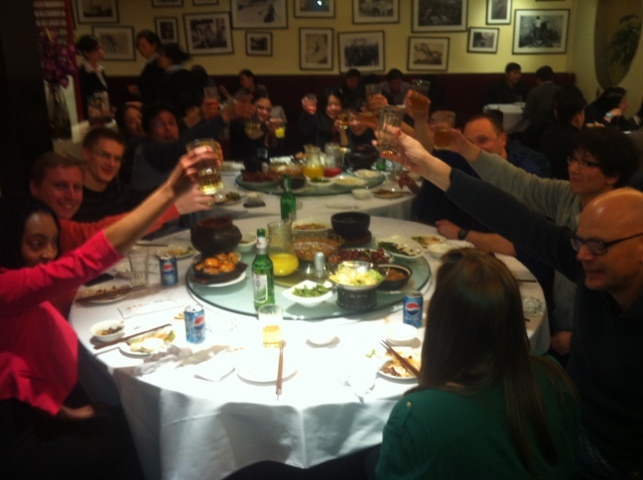 Unitedstyles is based in Shanghai and was a finalist at Techcrunch Beijing 2011. • Experienced with Linux/Unix/BSD in CDN. Database management in MySQL. • Architecting MySQL databases a plus. • Stability of website and scaling of website. • Security of webshops is a plus. • A desire to improve yourself as an engineer. BA/BS degree in Math or Computer Science a plus.